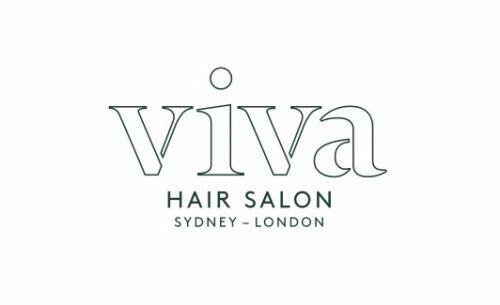 Located on a beautiful tree lined street of inner Sydney, nestled between Darlinghurst, East Sydney & Hyde Park in a beautiful high ceiling, 1920's building is Sydney's newest addtion to the boutique level of hairdressing salons. toupee BY RAYMOND is the creation of Raymond Robinson, formerly represented by the country's elite editorial hair & photographic agency DLM, and celebrity salon Valonz in Sydney, where Raymond held positions of the most senior level for over 10 years. toupee offers a level of skill & experience that only a few can match, in an environment that provides a soothing escape from the pace of urban Sydney, in a beautifully soothing & visually stimulating space. toupee brings 25 years of experience to our clients from the highest level of international runway experience having styled hair for Kenzo, Givenchy & Prada to Sass & Bide & Gorman, to celebrities such as Mirando Otto, Rachel Griffiths, Jackie O, Bryan Ferry, Cheryl Cole, Shanina Shaik, Kelly Rowland, Sophie Monk, Claudia Karvan,Emily Browning and Tabrett Bethell, with editorial and advertising work being published in Harpers, Vogue, Italian & UK Grazia, Rouge and Instyle to name a few. Raymond has educated the hairdressing industry on National & International platforms such as Salon International, where he was inducted into the Australian & British Fellowship. toupee aims to bring the expertise and style that is usually reserved for the celebrity, runway and fashion elite to a wider audience. hair stylist, make up artist, masseur.